Captain D’s, the nation’s leading fast casual seafood restaurant, announced today the signing of two new franchise development agreements that will accelerate its ongoing growth in Florida. The brand has continued to identify the state as a key region for development, opening a new restaurant in Orlando this January, with two additional locations in the pipeline slated to open before the end of the year. Additionally, the two new agreement signings come on the heels of the company’s development deal with Harborside Holdings Corporation earlier this year, which will propel its expansion in South Florida with three new restaurants. This surge in franchise development showcases how Captain D’s strong unit economics and unique positioning within the fast casual segment are continuing to attract best-in-class operators interested in diversifying with a leading franchise concept. As part of Captain D’s development in Florida, Wanda Davis and Toks Achebe of Crossroads Portfolio Inc. have signed an agreement to open a new location in the greater Jacksonville-St. Augustine area, with sights set on Palatka. The duo has extensive restaurant and franchise industry experience, owning and operating Bojangles’ and McDonald’s restaurants throughout Georgia. This will be their first Captain D’s franchise. In Polk County, Captain D’s growth is being spearheaded by new franchisees, John and Jeanne Gaskins, who have signed an agreement to develop a new restaurant, targeting Haines City. John is a veteran of the U.S. Navy, serving as a petty officer second class from 2001 to 2007. Today, he and Jeanne are managing partners and proprietors of a Lakeland-based company, overseeing the design, development, operations and sales of multiple restaurant concepts. 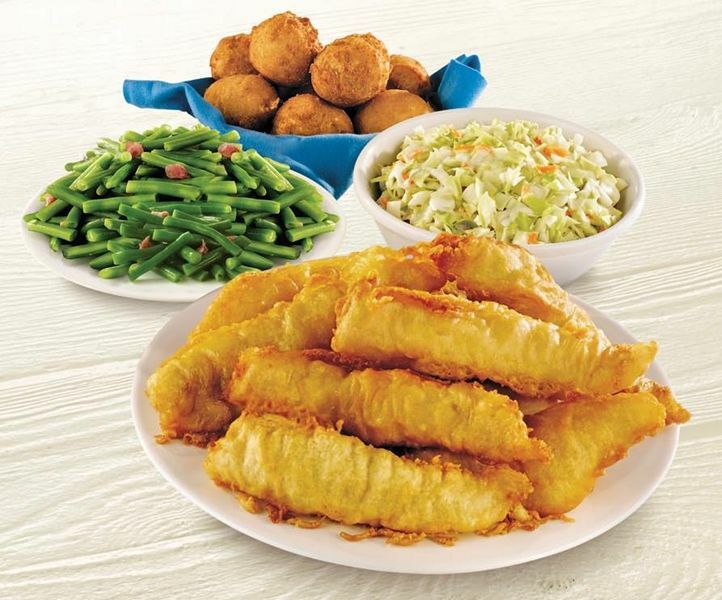 With more than 530 restaurants in 22 states, Captain D’s is the fast-casual seafood leader and number one seafood franchise in America ranked by average unit volume. The company is currently seeking multi-unit operators to join in the brand’s rapid expansion. For more information about franchise opportunities, visit http://www.captaindsfranchising.com or call 800-314-4819.